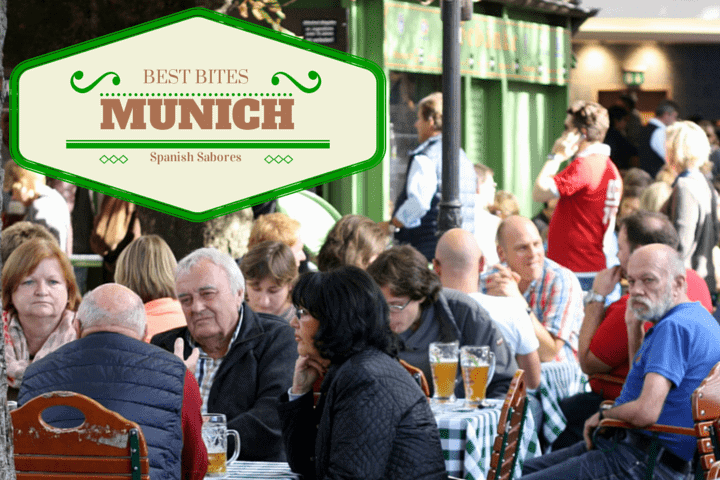 I often question whether Spanish Sabores is a travel blog about food or a food blog about travel. I couldn’t imagine travel without food– it’s an enormous part of my travel experience. But I couldn’t imagine LIFE without travel! So at the end of each year there’s no better way to recap my year in travel than through food, by breaking down my best bites. 2014 was a non stop year that I can’t believe has already come to an end. There were great moments and difficult ones, and, as usual, many food moments! We spent lots of time in Spain this year, focused on growing our food tour business. The September launch of Devour Barcelona Food Tours was such a proud moment! But apart from exploring Madrid and falling for Barcelona’s charms, I visited old favorites like El Puerto, Cadiz and Seville, and fell in love with a few new places too: Berlin, New Hampshire, Lekeitio, Munich, Athens, London, New Orleans and Dublin. 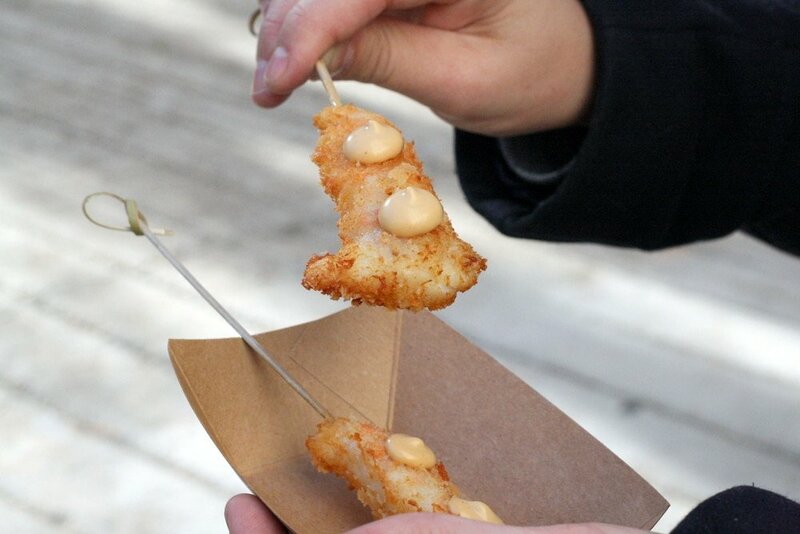 There were so many delicious bites this year, and I’ve deliberately left out foods from our tours in Madrid and Barcelona. I couldn’t possibly choose favorites! The food in Berlin was fantastic and a complete surprise– tons of variety, cheap as chips and healthy options all around town. But my favorite Berlin food find was the flammkuchen, a crispy flatbread that you can top with all sorts of delicious combos. 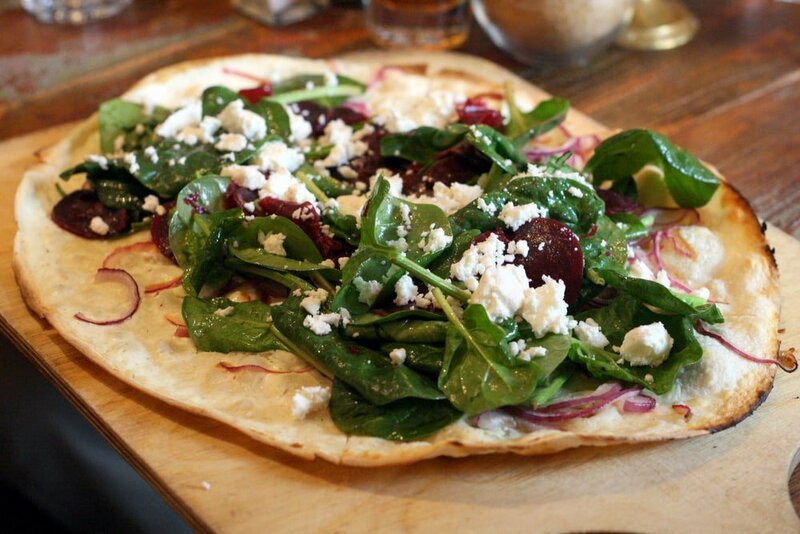 I tried one from Café Krone that had spinach, goat cheese, beet and red onion. Paired with a wheat beer and free wifi, I felt like staying in Berlin indefinitely! This year I fell head over heels for two restaurants, both ironically called La Candela, despite a lack of affiliation. This La Candela is a small restaurant in Cadiz, one of my favorite cities in Spain. They’ve managed to take some of the area’s best products and make them the stars of the show on their simple, yet modern menu. 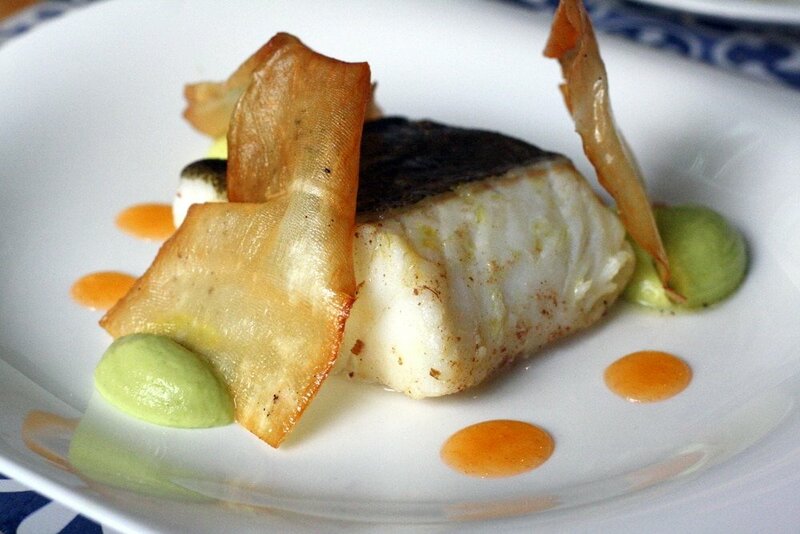 Between my two visits this year my favorite dish was this perfectly cooked piece of cod, garnished with avocado puree, tabasco gel, and fried yucca chips. I grew up eating fresh mozzarella cheese from local Italian delis, and as a child would beg my grandparents to bring me a piece from New Jersey. Most kids beg for presents, I begged for food– make of it what you will! I adored it from first taste, and when I later discovered the deliciousness that is burrata, I thought I’d died and gone to heaven. Every now and then I give Tripadvisor a quick look to see if there’s anything new on the scene in Madrid that I’ve somehow missed. That’s how I discovered La Berenjena. Located only a few blocks from our Madrid apartment, this tiny bar makes magic in the kitchen. Be warned– it is a simple bar with only two small tables. But the chef is so great that she competed on Spain’s version of Top Chef! The burrata at La Berenjena is surely the best in Madrid. 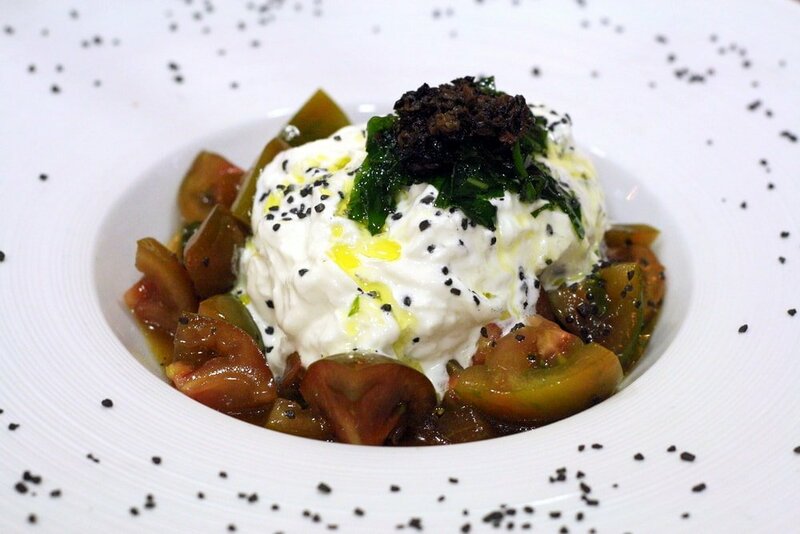 It’s served over sweet and sour Kumato tomatoes, tossed with extra virgin olive oil, and topped with fried basil, black truffle paste, and black lava salt– irresistible! I grew up with a house on Cape Cod and later in life married a guy from the Bay of Cadiz. Trust me, I know my fish! 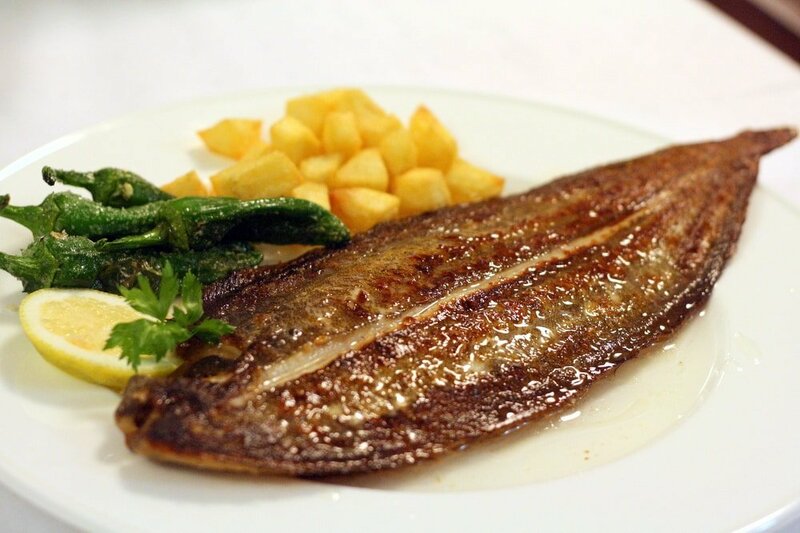 But never have I appreciated the subtleties of a piece of sole so much as when dining at Meson Arropain in the small Basque town of Lekeitio. Dolma and her husband Javier served up the most perfectly cooked piece of fish I’ve ever eaten. I’ll be going back to Lekeitio just for another taste! I have a love/hate relationship with StreetXO, Michelin Star chef David Muñoz’s casual restaurant. My reaction falls between “boom! he nailed it!” and “why did you cover that with so much sauce?!”. That said, his club sandwich is freaking delicious. 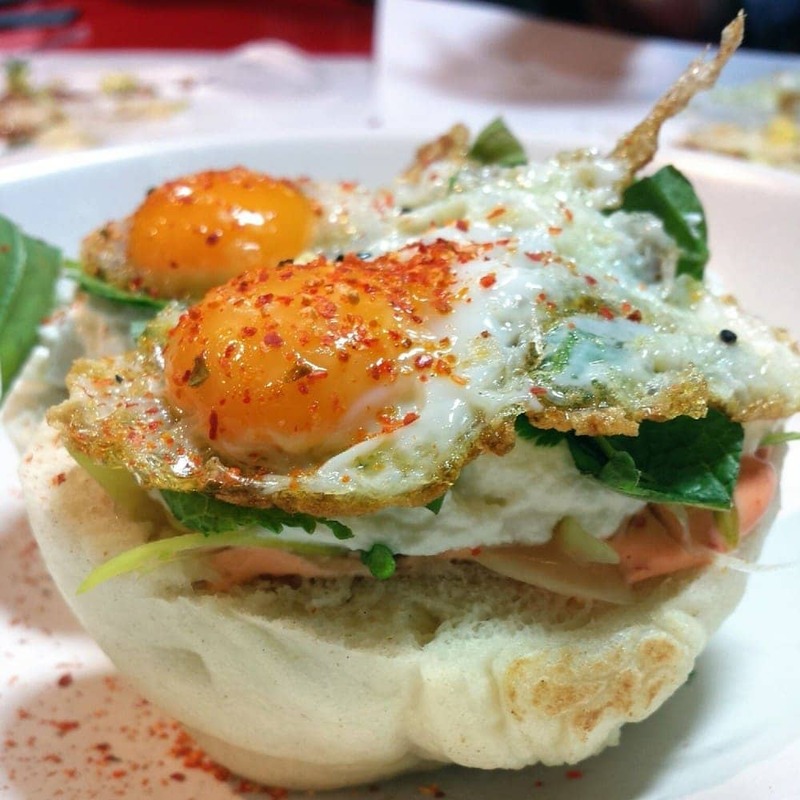 A slightly sweet bun stuffed with ricotta cheese, thai basil, chili mayo, papada ibérico, and topped with a quail egg, it is an explosion of flavor. StreetXO will soon move to a new location with a new menu, and I’m really hoping that they don’t take my favorite sandwich away! It probably sounds ridiculous for German readers, but if I could get my hands on rhubarb juice here in Madrid I might become addicted. I love juices, and until this point my favorite had always been passion fruit, followed by mandarin orange. But I think rhubarb might now trump them both! 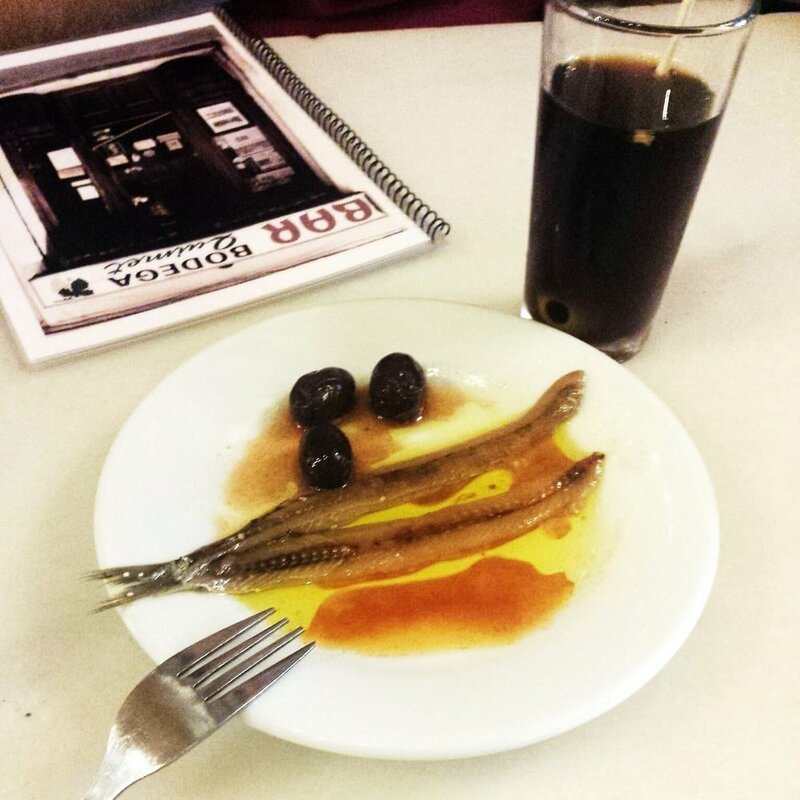 Fer el vermut (Catalan for going for a drink/vermouth) is a huge tradition in Catalonia and Barcelona, which was more than okay with me when working in the Gracia neighborhood designing our food tours! We drank countless vermouths as we made our way through the area, with memorable experiences at Bodegas Quimet, Bodegas Tano, Casa Mariol and Bodegas Cal Pep (featured on our Gracia Neighborhood Food Tour!). La Candela Restó was my other 2014 restaurant discovery, and it is a place I’m itching to visit again. After some disappointments in fine dining over the past year, it was refreshing to visit a restaurant where the food, service and price/quality ratio were all wonderful. 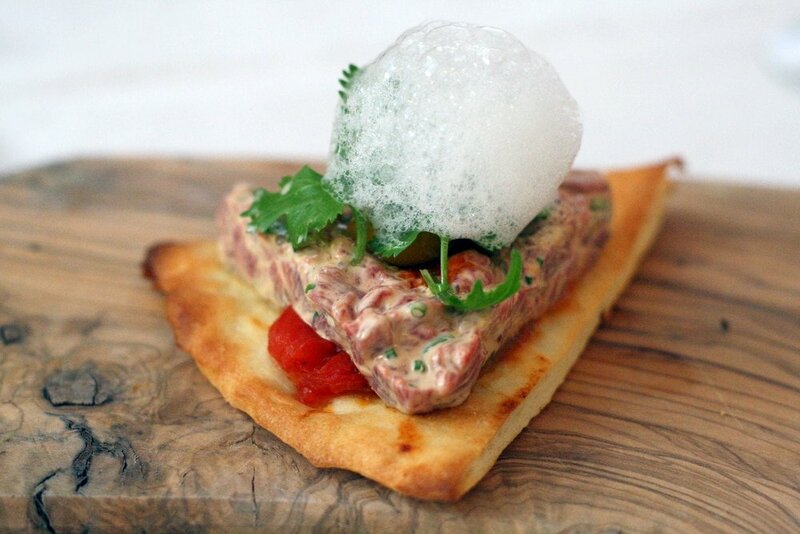 Our tasting menu was delicious from start to finish, and the stand out dish for me was the steak tartar pizza, a taste that even Ale (who’s semi given up eating meat) had to love! 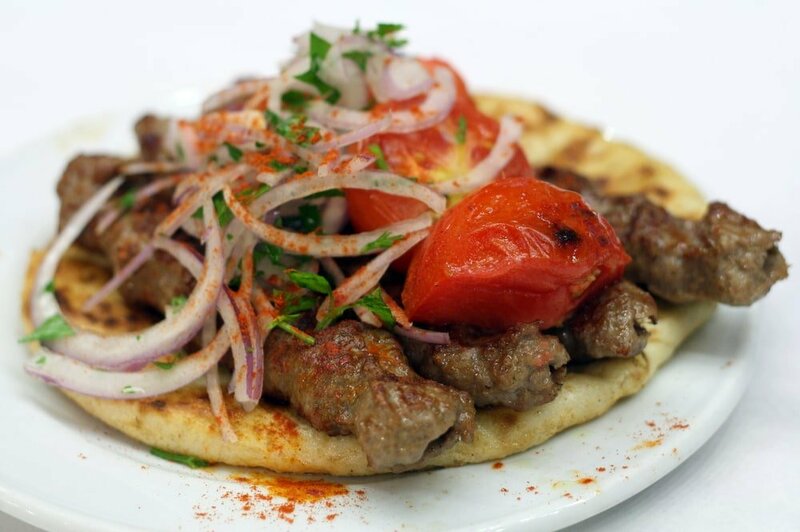 I ate extremely well during my whirlwind trip to Athens, but my most memorable moment was diving in to a heaping plate of tender lamb souvlaki, while surrounded by the chatty Sunday crowds at Thanasis, one of Athen’s most famous souvlaki restaurants. 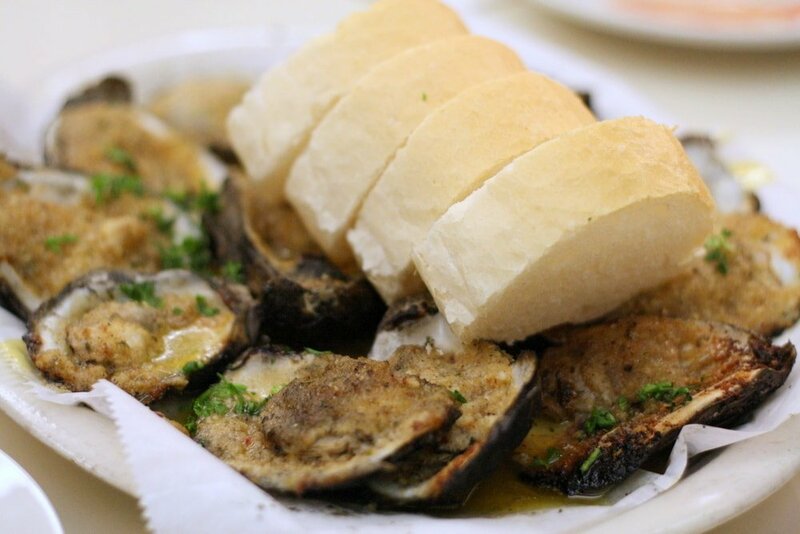 I’d been dreaming about eating in New Orleans for years, so when we finally visited in November it was difficult to narrow down the eating list! 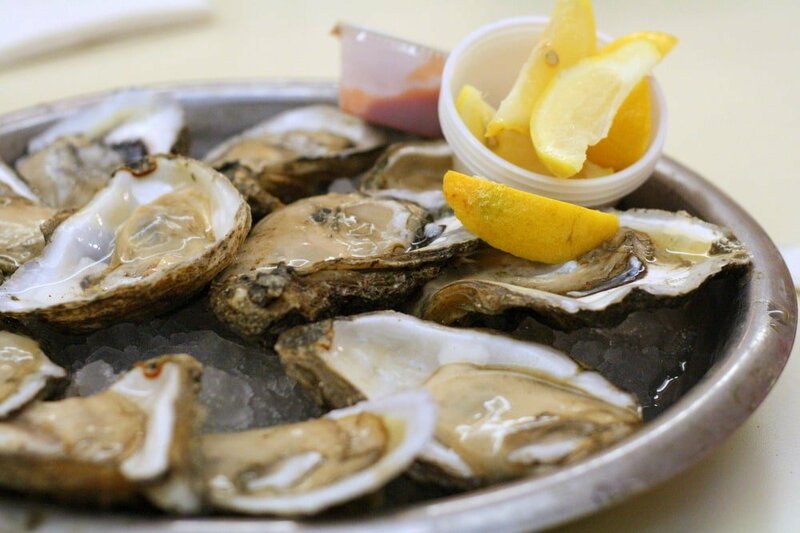 We had some hits and some misses, but I loved the whole experience of dining at Felix’s Oyster Bar. Simple, easy and delicious, the way oysters should be! Our layover in Dublin was the opposite of our New Orleans trip– I knew little about Irish food and looked up eating spots while on the bus from the airport to downtown. Luckily, I found Queen of Tarts, a cute downtown café. It was bitterly cold outside when we arrived, and before even looking at the menu I ordered a scone. 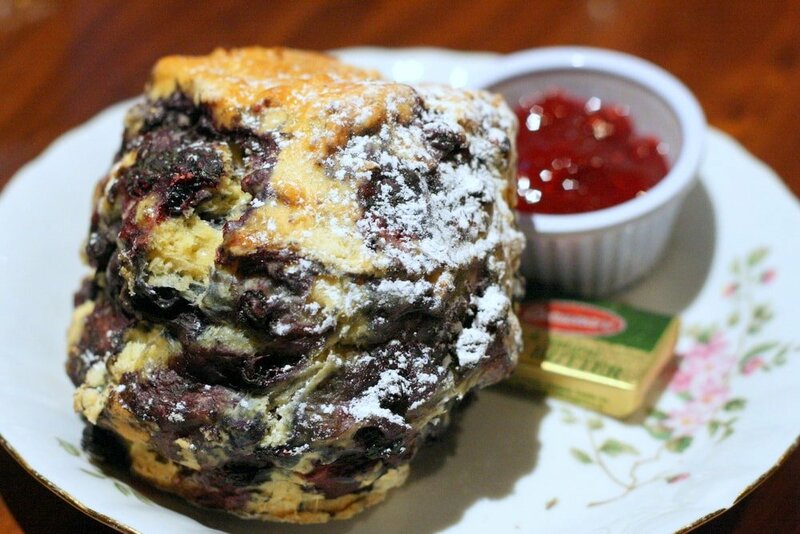 Served with Irish butter and raspberry jam, I now realize every scone I ever ate before this scone doesn’t even deserve to be called a scone. It was that good! After nearly a year of being “too busy to cook”, I forced myself back in the kitchen towards the end of the year. I realize that in 2015 I need to work on work/life balance (don’t we all?) and cooking at home needs to be a priority. My favorite recipe this year wasn’t even a full dish, but rather a umami filled anchovy dressing that is out of this world! 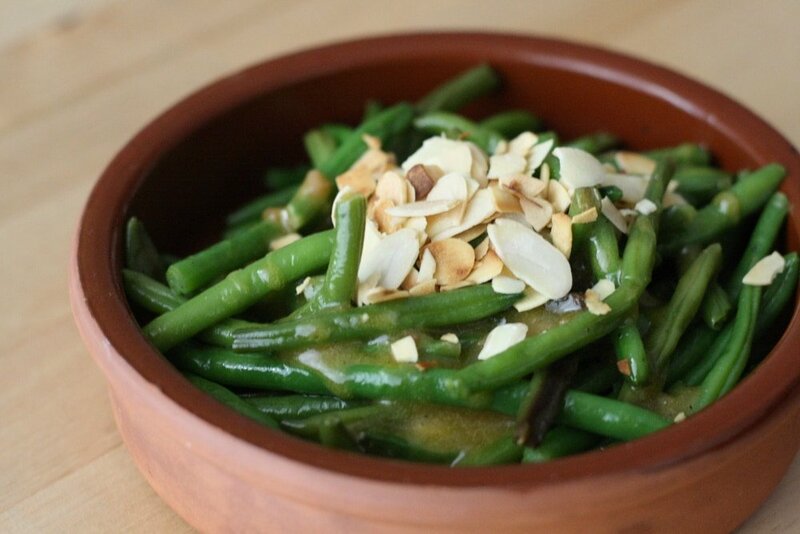 It’s incredible atop sautéed green beans, broccoli, or even a salad– recipe coming soon! When I read that a food truck event was starting in Madrid I was skeptical, and rightfully so. The Madreat initiative isn’t half the food truck scene that’s so famous in the US, but it certainly works. My favorite bite from the day was a juicy cigala (langoustine) that was battered and flash fried for 30 seconds. It came out piping hot, crispy as can be and nearly raw inside– just perfect. There were so many more delicious drinks and delicacies in 2014, but these are the ones that stuck with me for one reason or another. 2015 promises to be a great year too, with lots of potential trips in the works and a revised list of restaurants to try! What was your best bite of 2014 and where will you be eating in 2015? 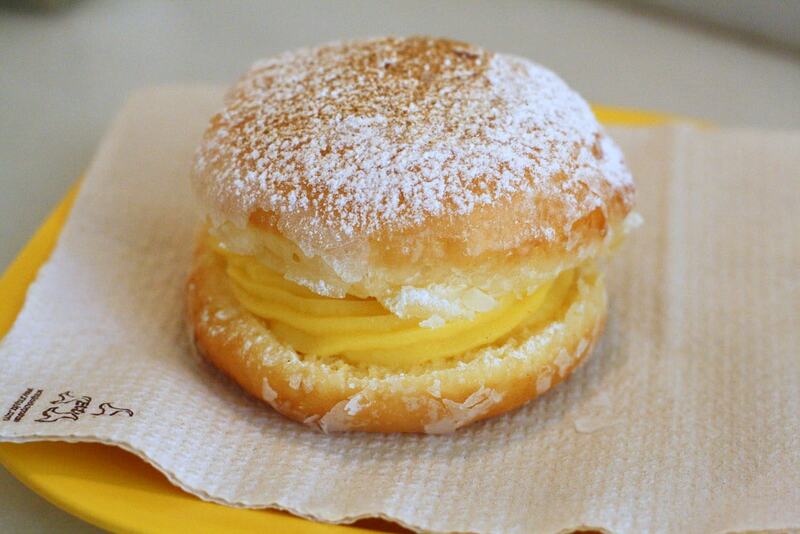 Tasty – your pictures are mouthwatering! Thank you! Hope to eat with you this year!! You and your gorgeous photographs!!! I am now drooling. This is also the second time that souvlaki has been wafted in front of me. I think it’s a hint. 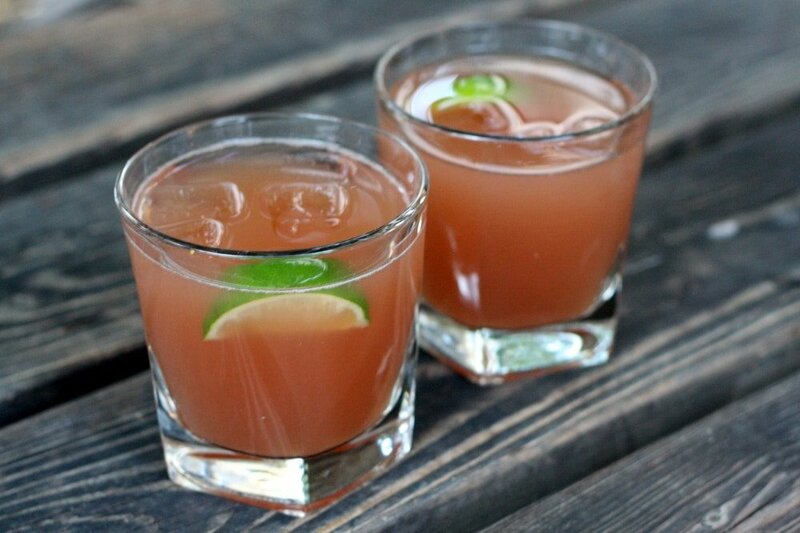 I either need to make some… or book a trip to Greece ha ha. Haha! Definitely a hint! Get on over to Greece asap! Happy New Year to you! We also love La Candela in Cadiz and Burrata is a household favourite. We’re lucky enough to be able to buy it around the corner – no mean feat in a town the size of Tarifa! Excellent choices as usual and right on my wavelength. Nice too to see Queen of Tarts from my home town make the list. Happy New Year to you Robin! Mmm Queen of Tarts was so yummy! Here’s to great eats in 2015! Ok, I am now drooling at my desk, everything looks and sounds wonderful. Love the highlights of the year! What a great way to end my evening. Dreaming of that burrata for sure!